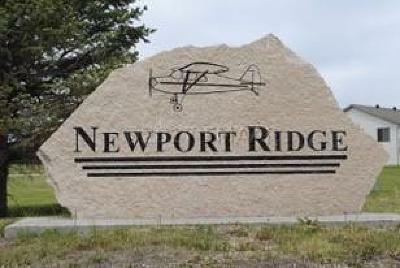 Great single family lot in Newport Ridge. Located in the Kindred School District. This lot features a 2 year tax abatement as well as having the specials deferred until Feb 2020. Take advantage of the low interest financing on specials paid out over 25 years - low yearly payment. Call today for more info!